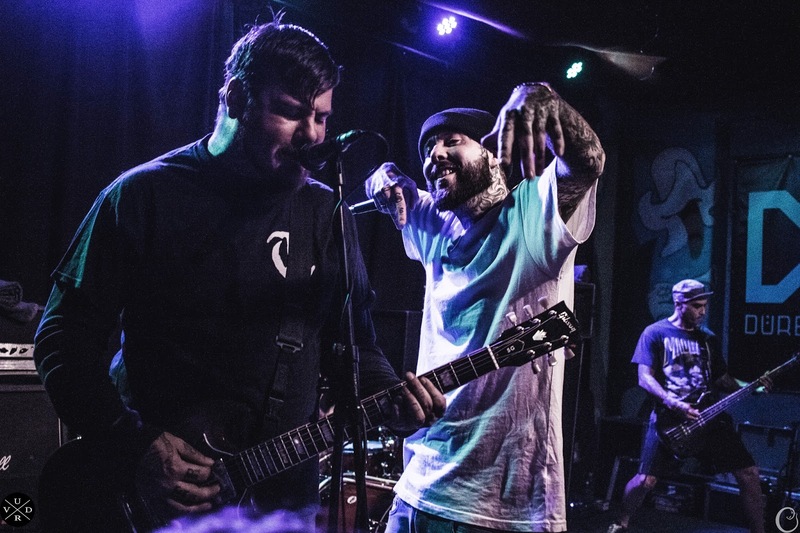 Home / breaking-news / Deez Nuts / Deez Nuts debut video for "Hedonistic Wasteland"
Deez Nuts debut video for "Hedonistic Wasteland"
Deez Nuts, who is currently ready to embark on the final cross-country run of Warped tour, went raging in Europe in earlier this year. While on the road, Daniel Priess filmed their shenanigans and compiled a video to go with the single "Hedonistic Wasteland", which you can check below. The song is taken from Deez Nuts' latest album, "Binge & Purgatory", which came out last year on Century Media records.